Home » The Paper Loft » Mt Equinox, Southern Vermont/VT Postcard, 1950's? 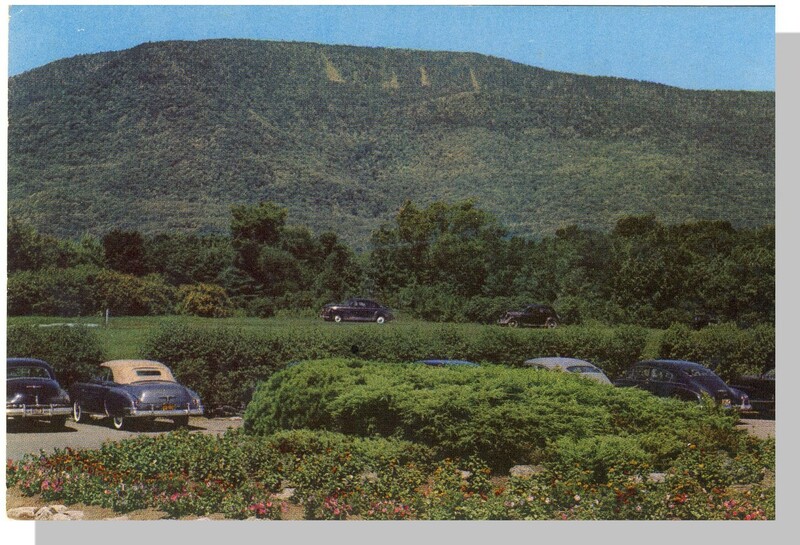 Mt Equinox, Southern Vermont/VT Postcard, 1950's? Postcard is in excellent condition with slight foxing on rear panel and slight corner wear. Postally unused.